This morning we took Rinpoche to the clinic because we noticed that he had a little bit of a fever, apart from which He was good. At the clinic the doctors found that the fever was caused by a urinary infection. 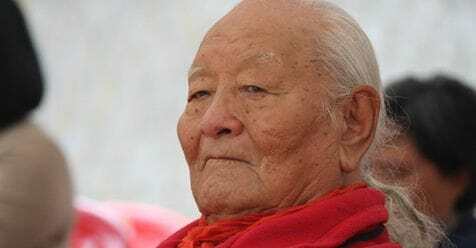 Rinpoche stayed at the clinic, as tomorrow morning He will undergo routine analysis. Rinpoche is in a good mood, He rests and overall He is fine, but needs to cure this infection. Best wishes and thank you all for your loving messages that tomorrow morning we will be able to tell Him.